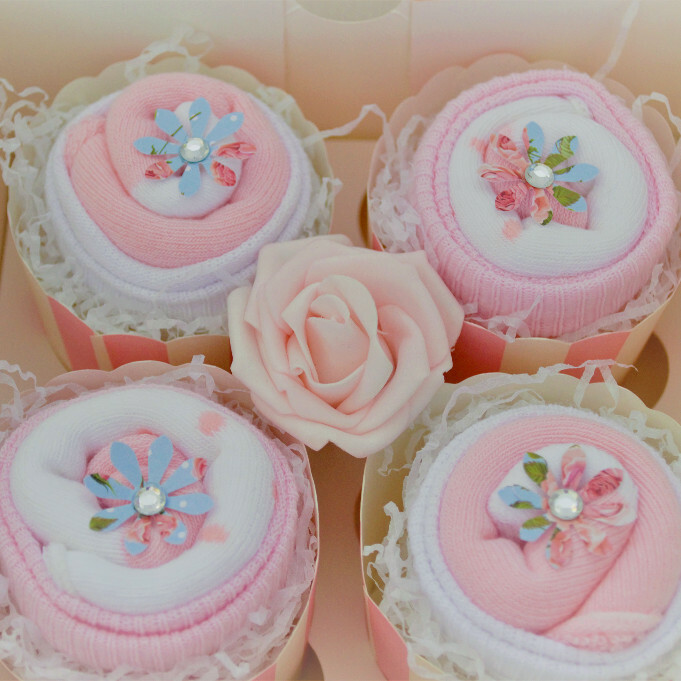 A gorgeous selection of socks arranged to look like cupcakes! 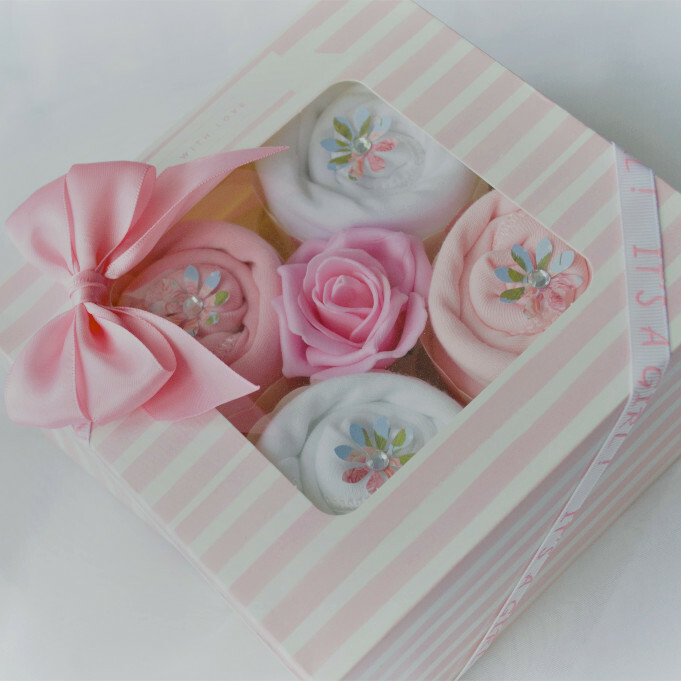 Perfect gift for a new baby, a leaving gift for a colleague at work, friend or family member. 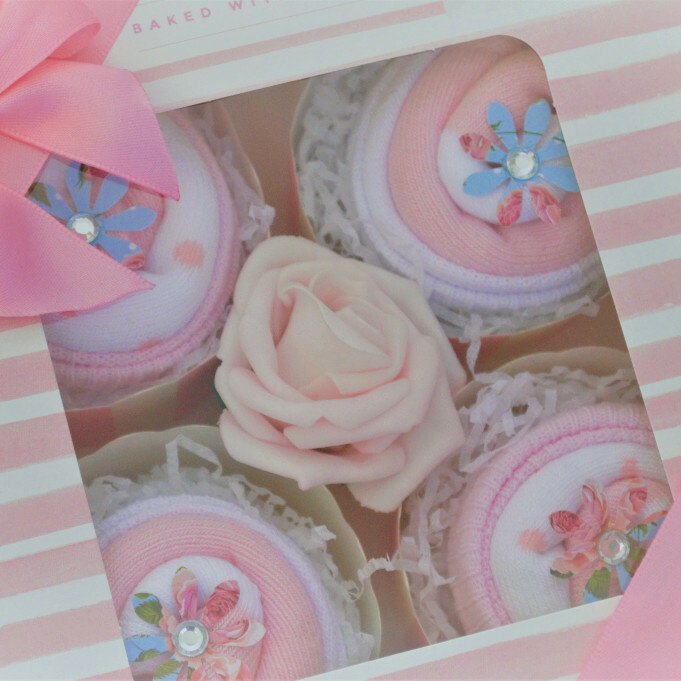 Each box contains 4 cupcake socks. Alternatively, socks can be exchanged for other items.